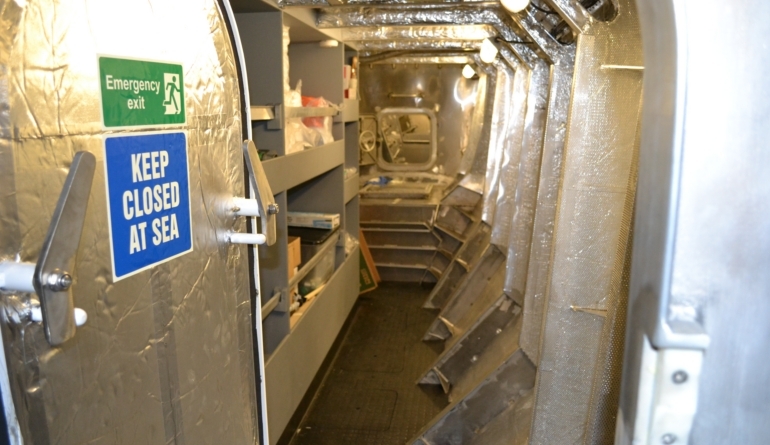 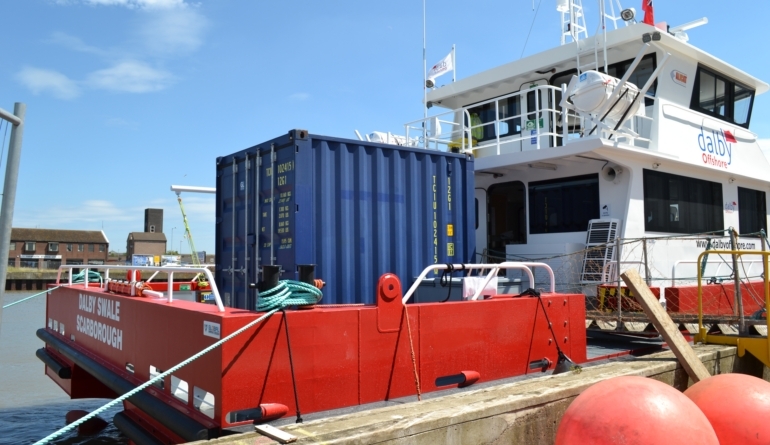 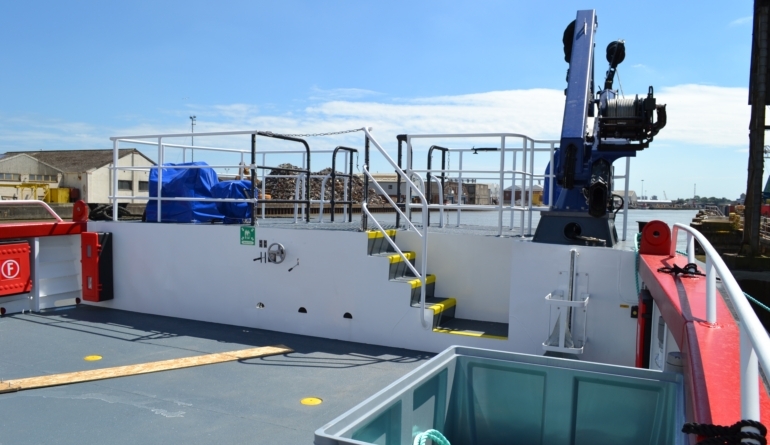 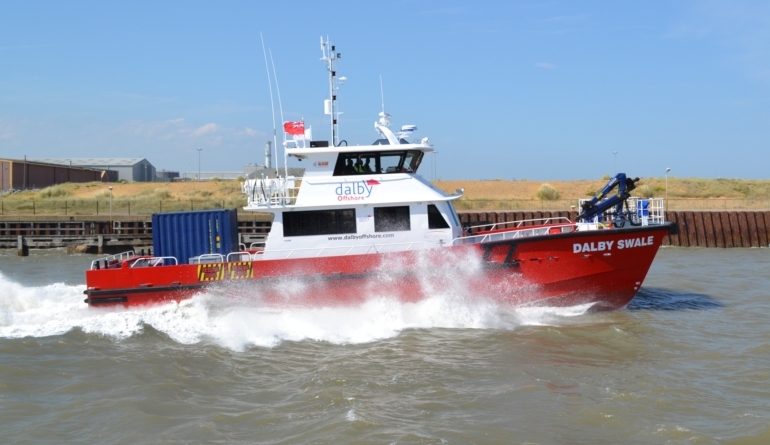 This 23m WFSV is highly successful and arguably one of the best in the fleet of over 23 GMD Wind Farm Service Vessel marine kits built by Alicat Workboats of the UK. 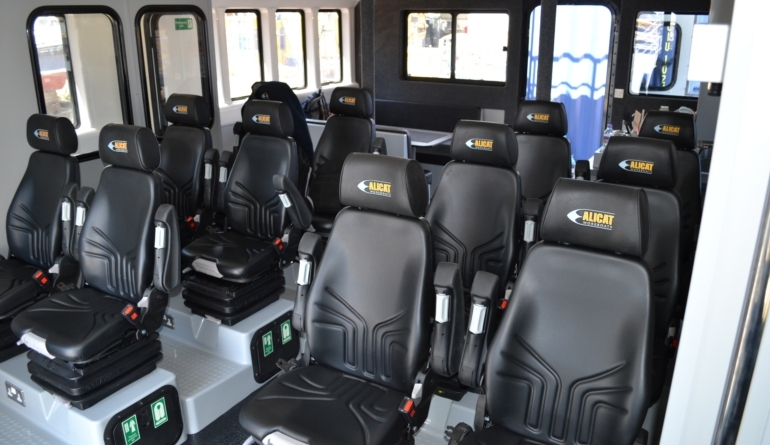 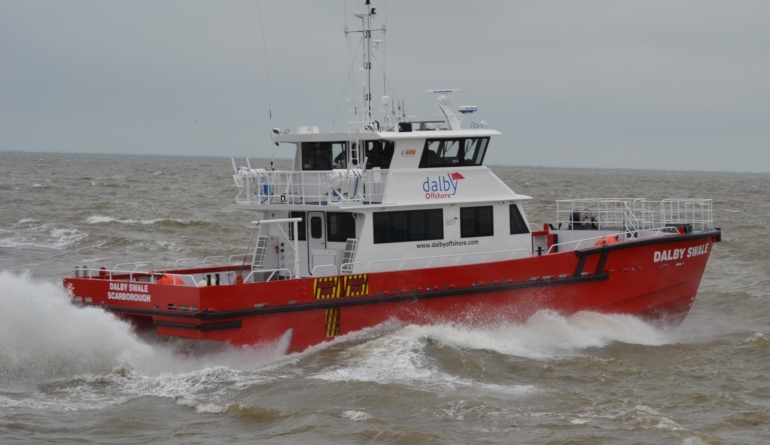 Driven by a pair of 1,044kW MAN V12s and Kamewa jets, the sprint speed of 28 knots is achieved fully loaded with excellent sea keeping qualities and enviable levels of comfort for the 12 passengers. 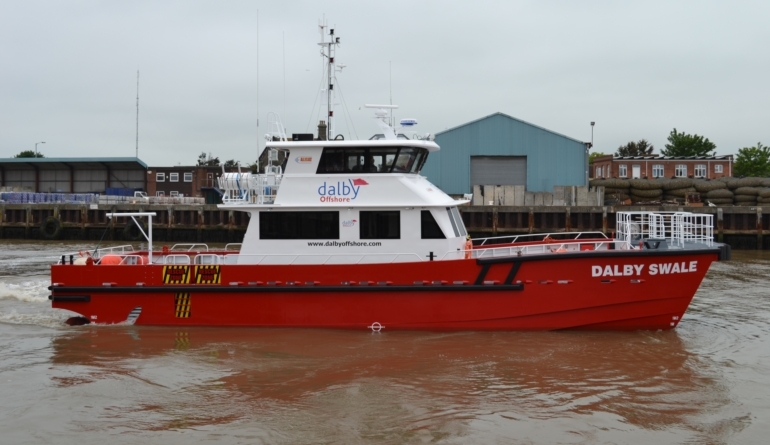 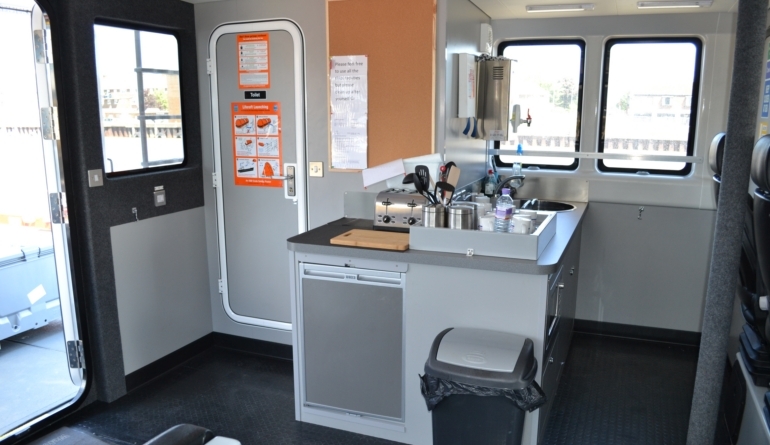 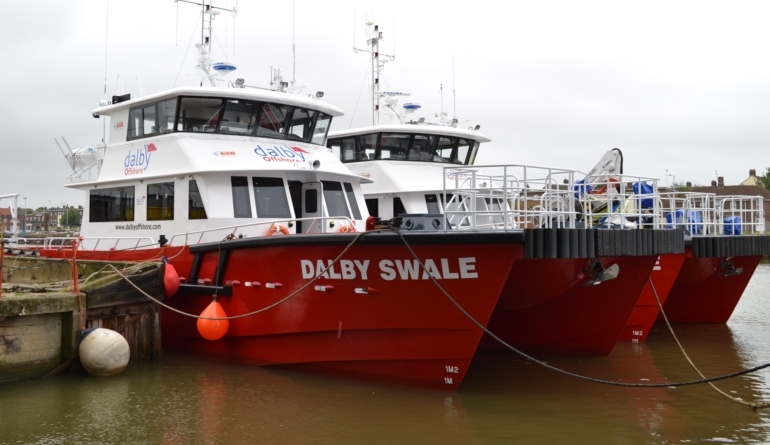 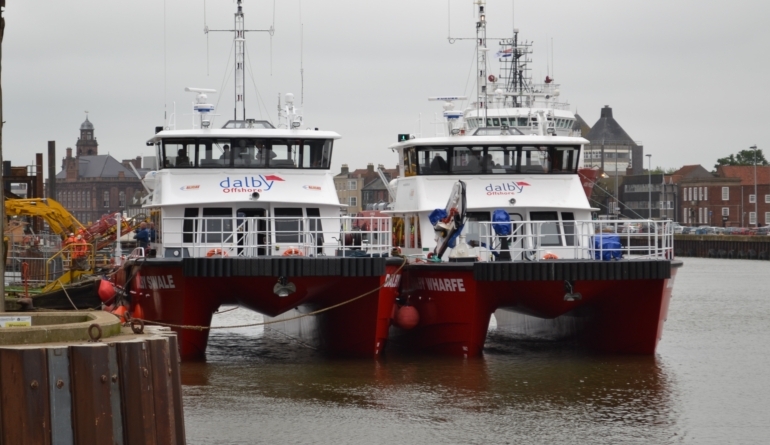 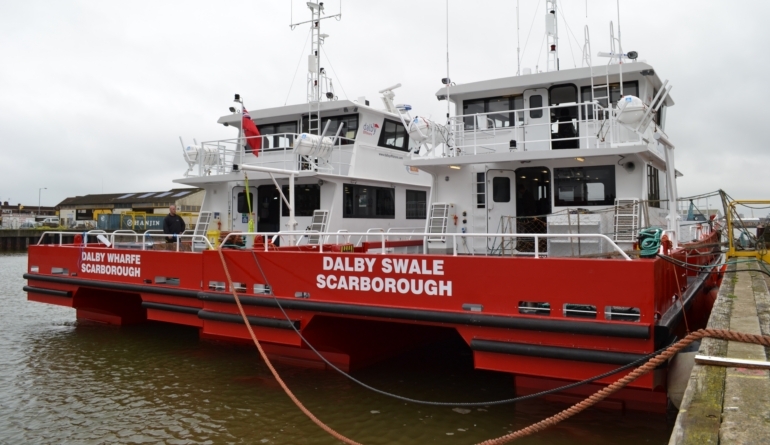 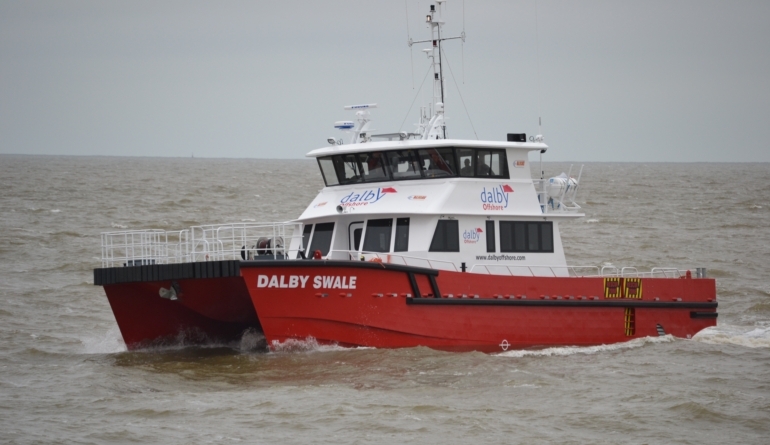 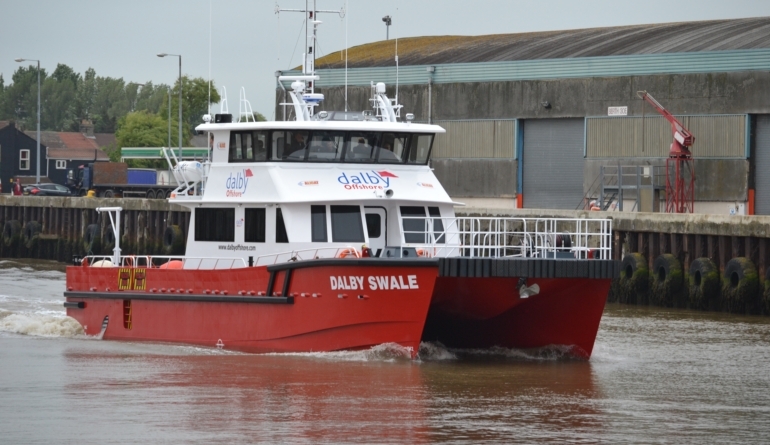 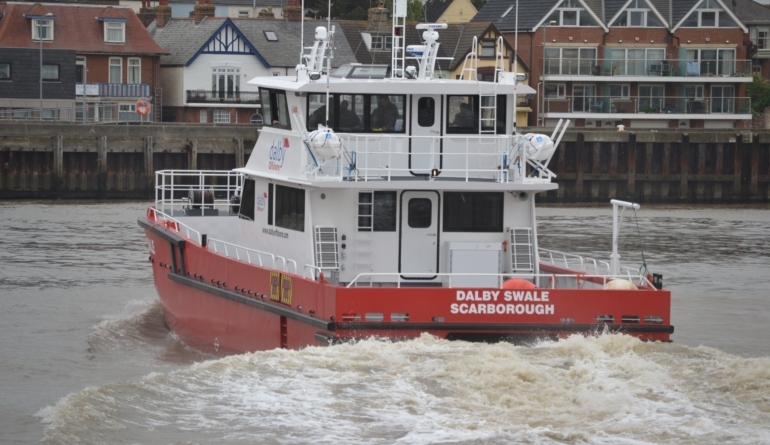 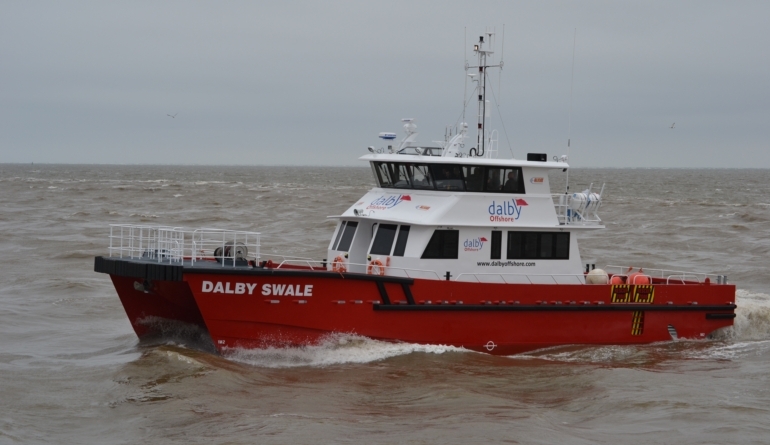 This vessel is run by Dalby Offshore and of the GMD vessels that it operates in its fleet, the “Dalby Swale” is a favourite due to its all round versatility.